Fifteen-year-old con artist Jo Chastain takes on her biggest heist yet—impersonating a missing girl. Life on the streets of Boston these past few years hasn't been easy, and she hopes to cash in on a little safety, some security. She finds her opportunity with the Lovecrafts, a wealthy family tied to the unsolved disappearance of Vivienne Weir, who vanished when she was nine. When Jo takes on Vivi's identity and stages the girl's miraculous return, the Lovecrafts welcome her with open arms. They give her everything she could want: love, money, and proximity to their intoxicating and unpredictable daughter, Temple. But nothing is as it seems in the Lovecraft household—and some secrets refuse to stay buried. When hidden crimes come to the surface and lines of deception begin to blur, Jo must choose to either hold on to an illusion of safety or escape the danger around her before it's too late. 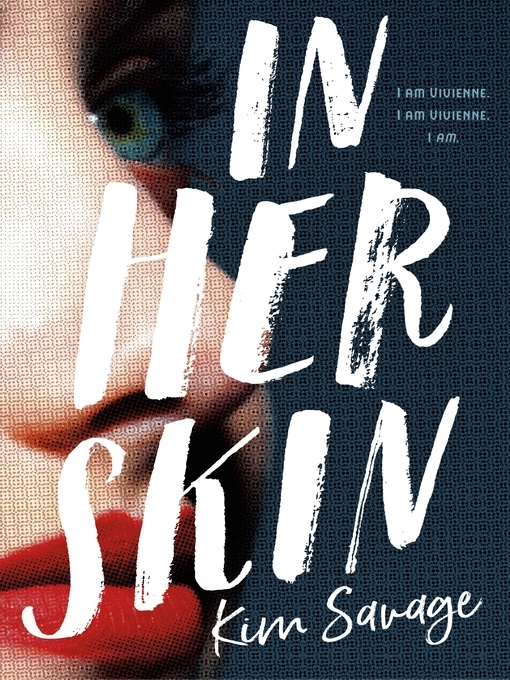 In Her Skin is Kim Savage at her most suspenseful yet.